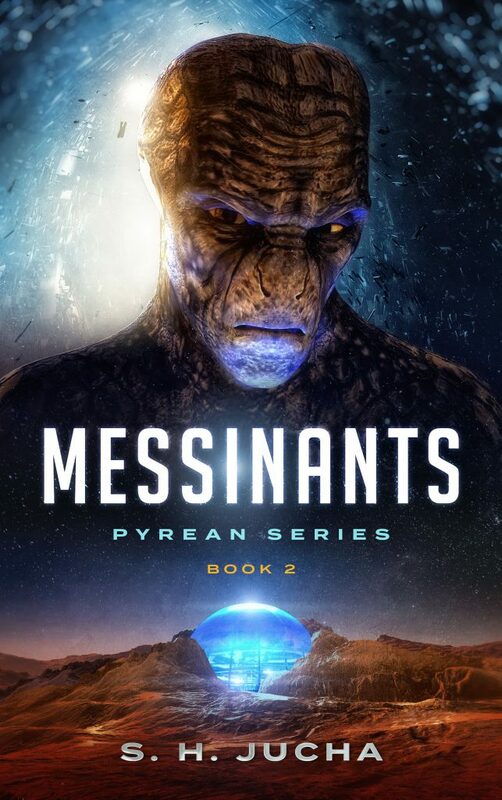 “Messinants,” the second novel in the Pyrean series, is available for pre-order and will be released on March 2, 2018. Print version to follow in 4-5 days. Summary: The descendants of Earth colonists struggle against one another and fight to keep a tenuous hold on their planet, Pyre, made dangerous by the release of surface heat and deadly gases. An incredible device might alleviate the planet’s problems. Can the populace put aside their conflicts and take the necessary actions to implement the device? And can they deal with the fact that the device is alien engineered? This entry was posted in Readers, Uncategorized on February 25, 2018 by Scott Jucha. 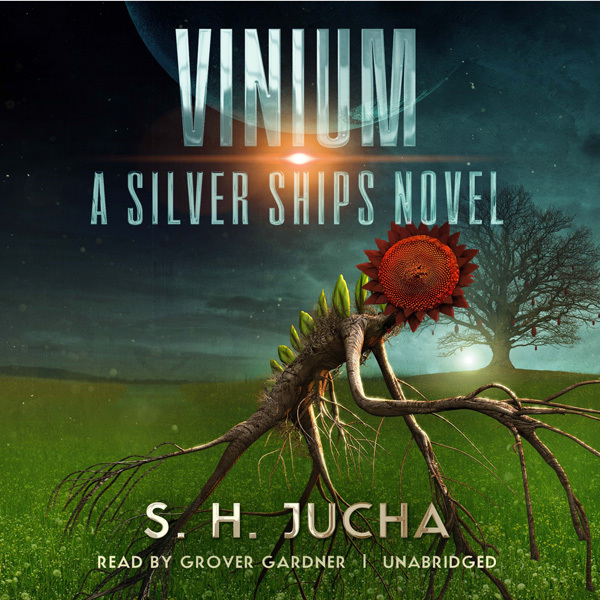 The audiobook for “Vinium,” the tenth novel in the Silver Ships series, is available on Amazon and Audible as of February 20, 2018. This entry was posted in Readers, Uncategorized on February 19, 2018 by Scott Jucha. Here’s a preview of the cover for “Messinants,” the forthcoming second novel in the Pyrean series, which will be released on March 2, 2018. The descendants of Earth colonists struggle against one another and fight to keep a tenuous hold on their planet, Pyre, made dangerous by the release of surface heat and deadly gases. This entry was posted in Readers, Uncategorized on February 7, 2018 by Scott Jucha.